Fantasy football is where you and friends, co-workers, family members go head to head and hand pick professional football players to be on your teams. As an owner of a fantasy NFL team, you get points as your offensive and defensive players do well in their real games every weekend during the season. Test your skill and take your team to the playoffs! Watch CBS Sports hosts, Adam Aizer, Jamey Eisenberg and Dave Richard, teach you everything you need to know about how to play fantasy football. Are you just getting started or are you an expert? Get involved with others who share your interest and/or passion in fantasy football. Stay current with Fantasy Football News! Go to this Fantasy Football Board, click “Follow Board” and then help us make this the best board on Pinterest! 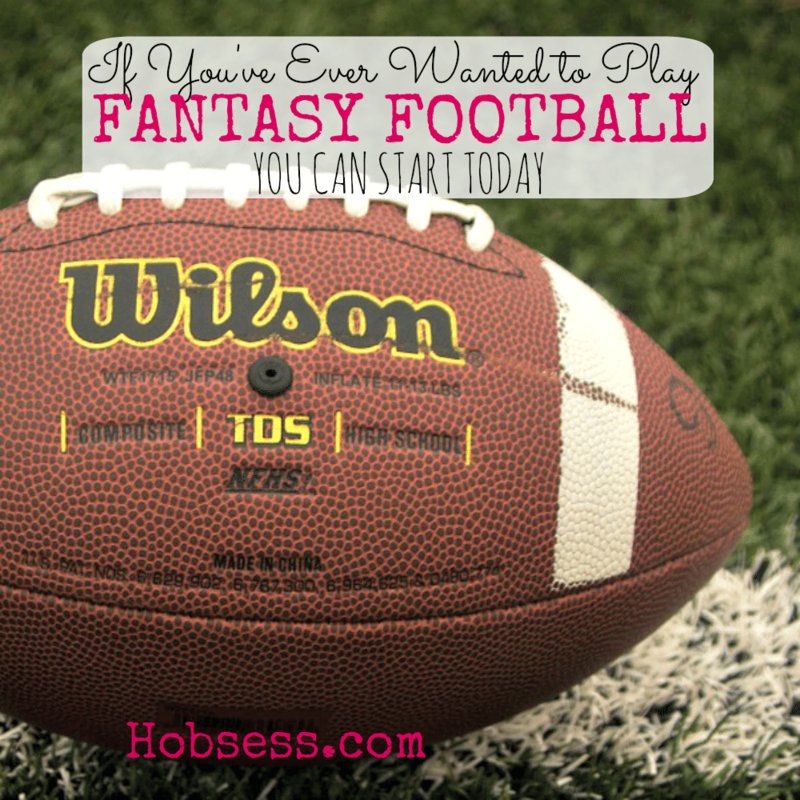 Follow Hobsess (Rev Crouse)’s board Fantasy Football (LEISURE) on Pinterest.